Chris Violence Release "In Speed We Trust" Video! 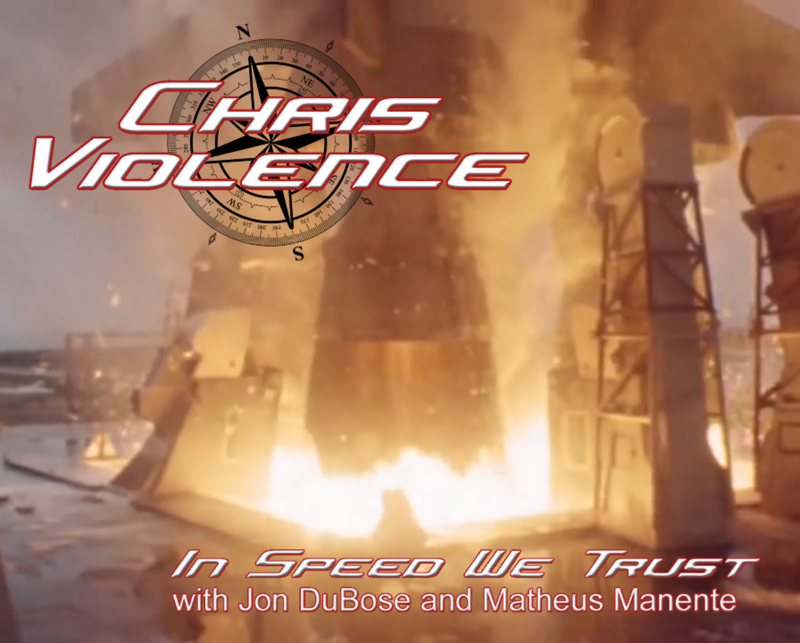 Chris Violence has released a new video of the song "In Speed We Trust". Check it right HERE.